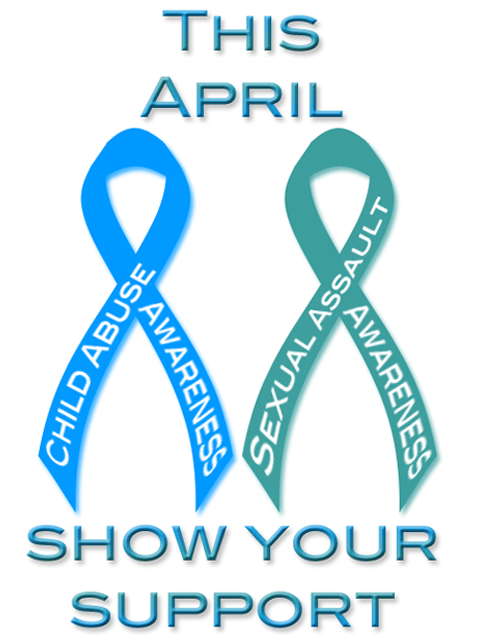 For those of you who don’t know … the first of April ends Women’s Month and brings in the Month of two special issues in the United States: National Child Abuse Awareness and Sexual Assault Awareness. This two issues are intricately related to Domestic Violence, but at the same time, they can also be found in separate situations. Both issues (and I only use the word ‘issues’ for lack of better words) are abuse. There is no debate about that and it is a fact that we should all come to realize.